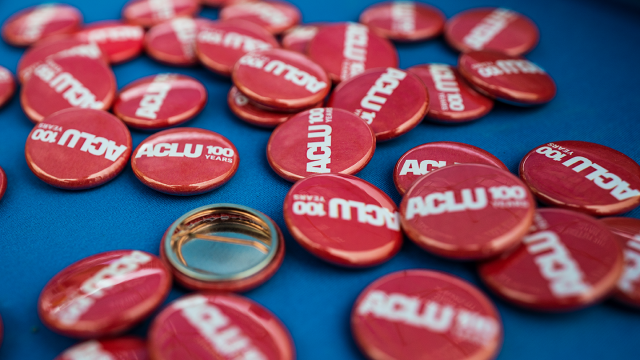 During the ACLU100 National Tour, the ACLU (American Civil Liberties Union) celebrated its 100 year anniversary with thousands of attendees at the 2019 SXSW Conference & Festivals. The ACLU has been fighting to build the country we want to live in for nearly a century – in the streets, in Congress, in courts, and at the ballot box. They’ve served as a guardian of liberty, defending, and preserving the rights that the Constitution guarantees everyone in this country. Subscribe to ACLU emails to stay in the loop on actions, volunteer opportunities, and to get the latest news on the ongoing fight for all of our rights.